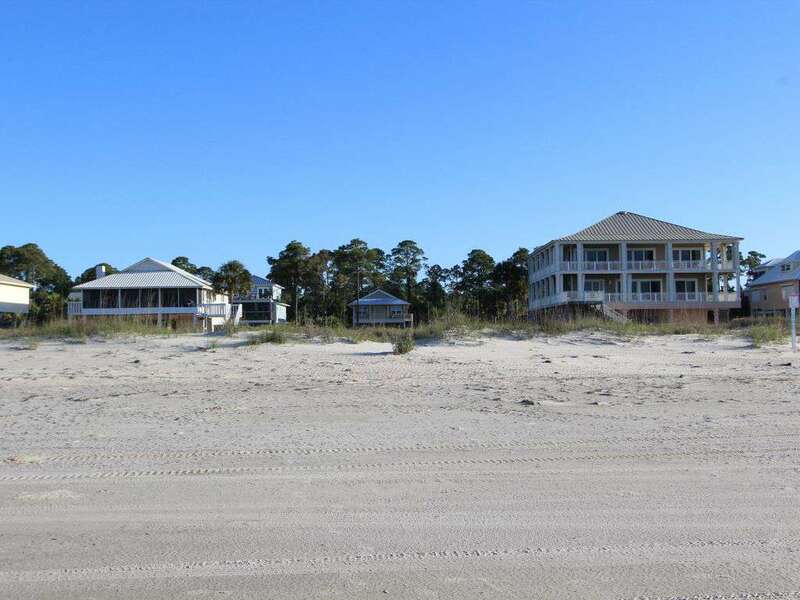 Gulf Front View Master Bedroom Master Bedroom Master Bathroom Bedroom 2 Bedroom 2 Hallway Bathroom View of House From Beach Private Guest Access To Beach Wide Open Beaches Dog Friendly Beaches! 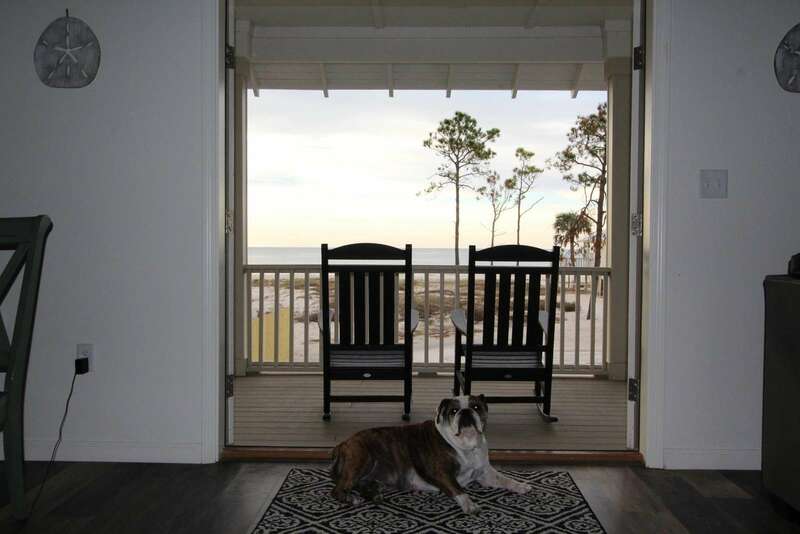 Paws On The Beach is a newly constructed pet-friendly beach home located at Cape San Blas. 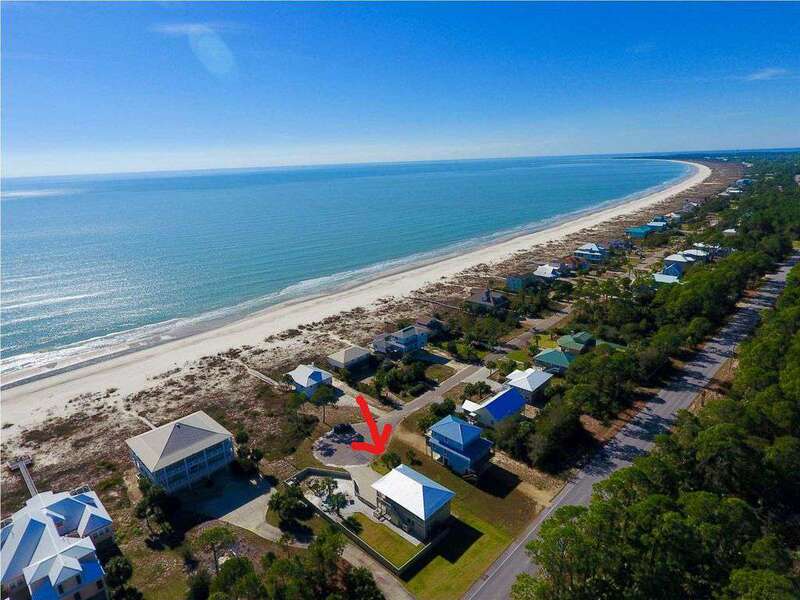 The home has a comfortable deck with a breathtaking view of the gulf and a LED TV and DVD player with a large DVD library. Cortex floors throughout and no carpet! Beach is only a 5 minute walk. 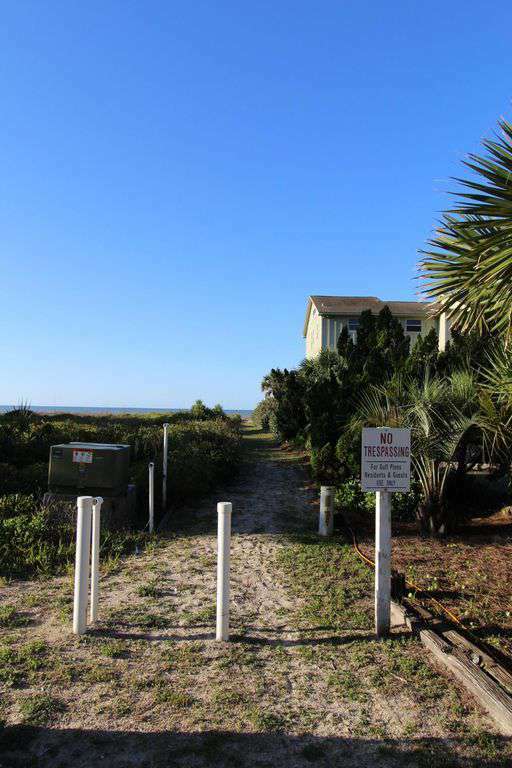 Paws On The Beach is a 2 Bedroom 2 Bath Private Pool home on one story, so no need to worry about a lot of stairs and children sleeping on a different level from parents, all bedrooms are on the same floor. Satellite TV throughout the house. The home is at the end of the cul-de-sac located in a very quiet, pet-friendly area with low noise and sparse traffic. 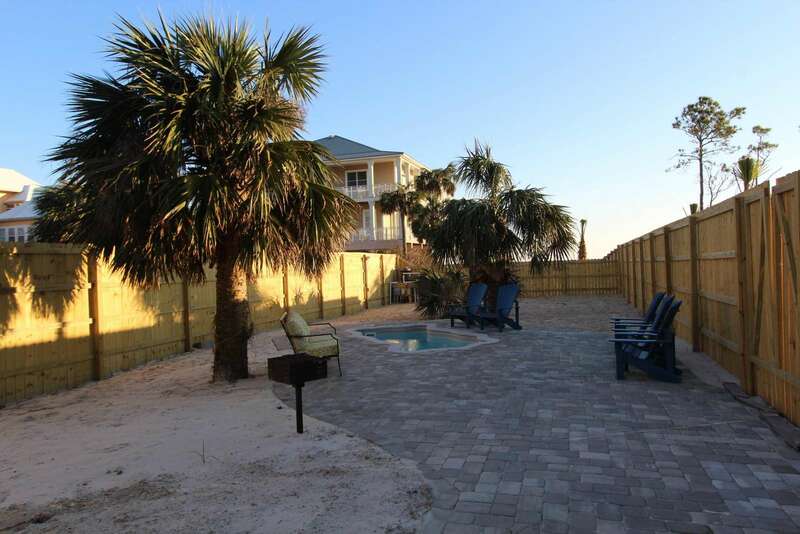 You have your own private fenced yard for all pet and outdoor activities! Pets stay for FREE. No events over the occupancy of the house and No Smoking. Pool heat fee optional, please inquire. 100% of paid prepayments refundable when canceled 60 days days before arrival or earlier. 50% Refunded 59-30 days before arrival, 0% refundable if canceled after.